Abuja, 12 July 2018: – The African Export-Import Bank (Afreximbank) and the World Trade Center Miami Inc (WTCM) have signed a three-year memorandum of understanding (MoU) that will enable the two institutions benefit from each other’s knowledge, experience and capabilities in pursuing the expansion of US-Africa business relationships. 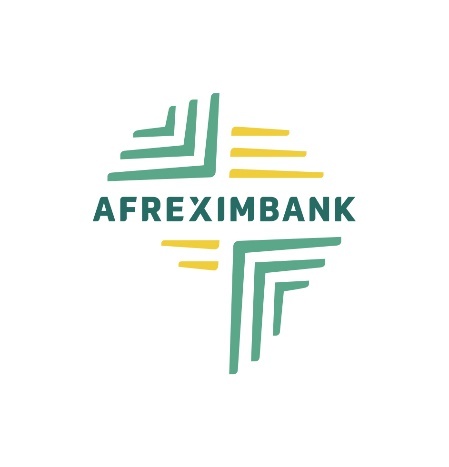 Under the terms of the MoU, signed on 12 July during the Afreximbank Annual Meetings and 25th Anniversary Celebrations taking place in Abuja, Afreximbank and WTCM will use their resources to strengthen the commercial partnership between countries in the Americas and Africa. They will collaborate in Miami, the United States, the Americas and throughout Africa to mobilize public and private sector support and resources to grow the opportunities for two-way trade and investment. WTCM is a member of the World Trade Centres Association, the preeminent global trade organization promoting two-way trade and facilitating import/export activities between the Western Hemisphere and other global markets through trade shows, trade and logistics assistance programs, educational programs and other special events. More than 100 speakers, including heads of state, ministers, central bank governors, director generals of international trade organisations, business leaders, African and global trade development experts and academics, are speaking during the Afreximbank Annual Meetings and 25th Anniversary Celebrations taking place from 11 to 14 July.